University police arrest suspect connected with two Jan. 9 robberies and sexual assault that occurred at the Cardinal Towne and University Pointe Apartments. 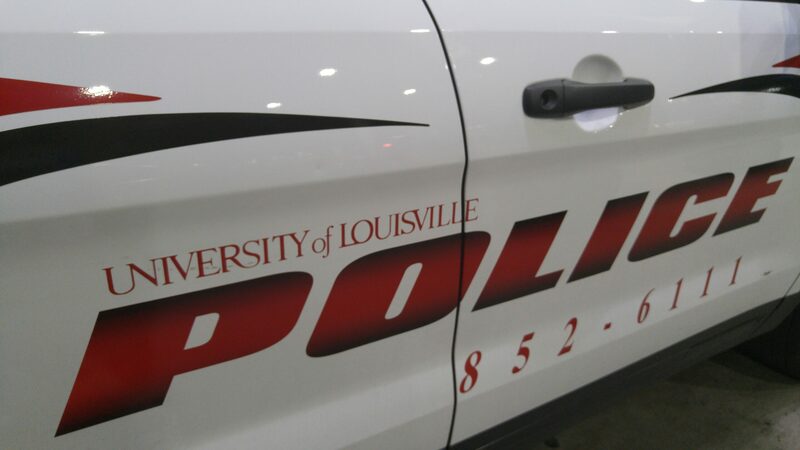 Alfred Kesseh, 21, was arrested by Universtiy of Louisville Police Department mid-morning Jan. 14, in connection with the two robberies and believed to be tied to several burglaries in the area. ULPD and the Louisville Metro Police Department have been working on this joint investigation and obtained a warrant for Kesseh’s arrest through the Jefferson County District Court last week. “Officers deployed investigative tactics to learn the whereabouts of our suspect which led to a successful apprehension near our campus,” said ULPD Chief Gary D. Lewis. It is unknown how many robberies Kesseh was involved in. “We will continue to work with prosecutor’s office in determining which of the burglaries our suspect is directly linked to as an investigation continues,” said Lewis. Two RAVE alerts were sent Jan. 9. The first at 6:50 a.m. said a student reported being robbed at gunpoint at the University Pointe apartments. The second alert at 10:55 a.m. reported a student was robbed and sexually assaulted. Both RAVE alerts described the suspect as an African-American male, between 5-foot-8 and 6 feet tall, weighing roughly 200 pounds and wearing dark clothing. ULPD has been working in conjunction with LMPD’s specialized units to apprehend the suspect. On Jan. 11, several Card Towne residents reported seeing ULPD officers going door-to-door asking how many occupants were in the residences. In some cases they were asking for identification. “In the past two days, I’ve had several officers come to my door asking who was in my room, how long I’ve been in my room, and so on. This happened three times to be exact. I noticed there were several officers on my floor throughout the day, “ said sophomore Roman Wood, who lives on the fourth floor of Card Towne.